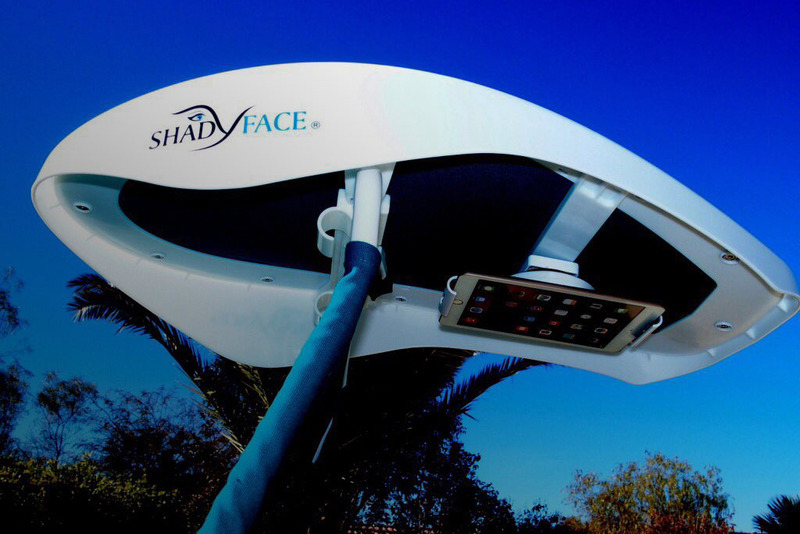 Bring ShadyFace on any excursion, vacation, or voyage.. 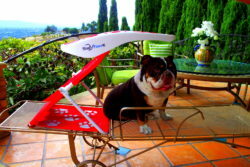 Your best airline friendly travel shade! 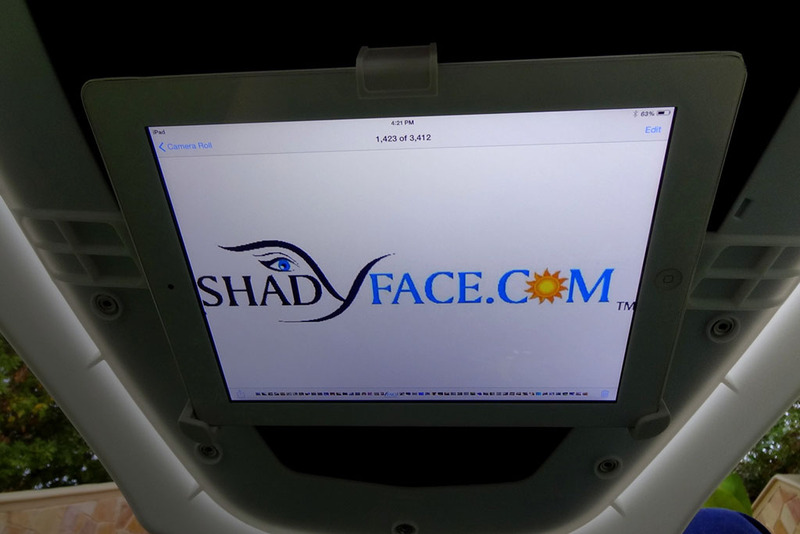 ShadyFace offers a great way to relax or nap. Universal on furniture or the ground for Video/ Audio learning! 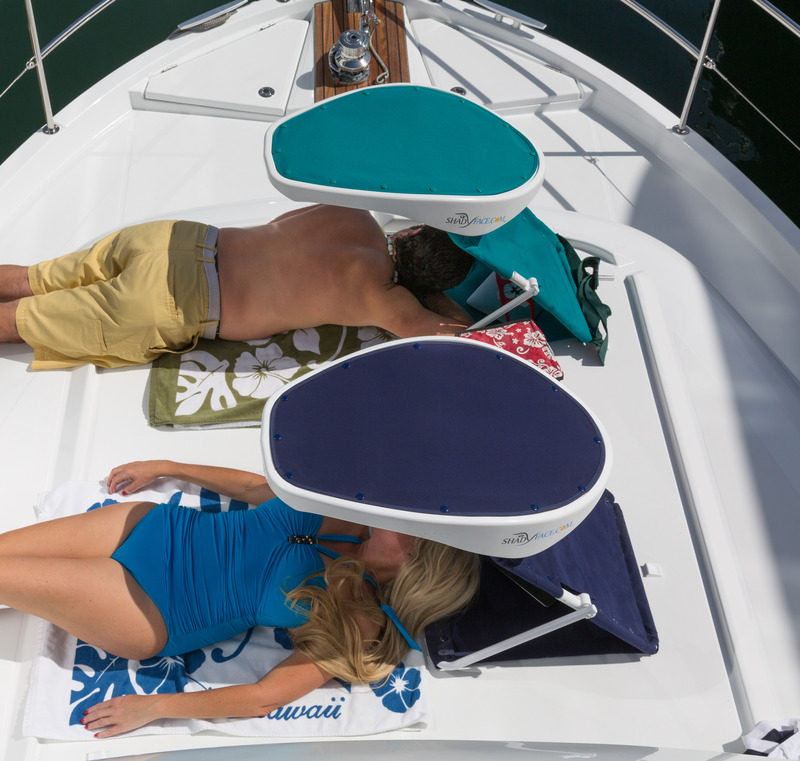 Our flat-folding sunshades offer you shade on deck with tablet viewing...Perfect on lounge recliners or chairs for instant shade! 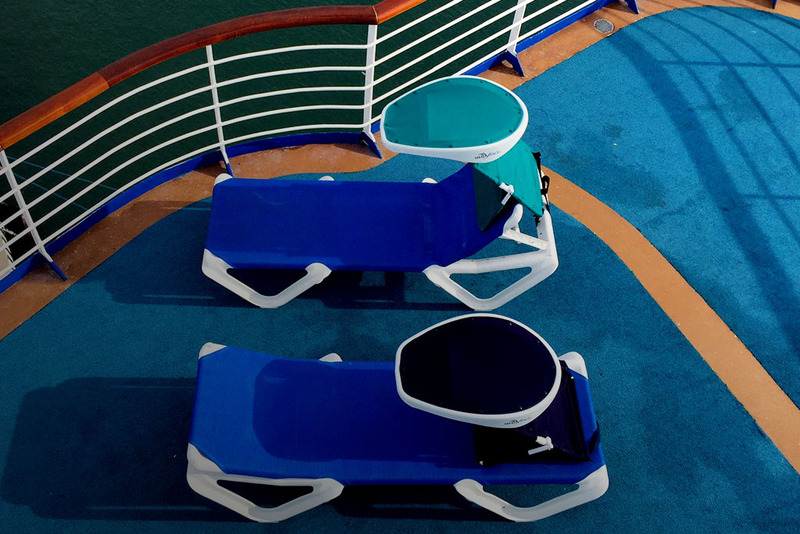 Cool down under your outdoor theater with video viewing & Bluetooth Surround Sound! Welcomes! 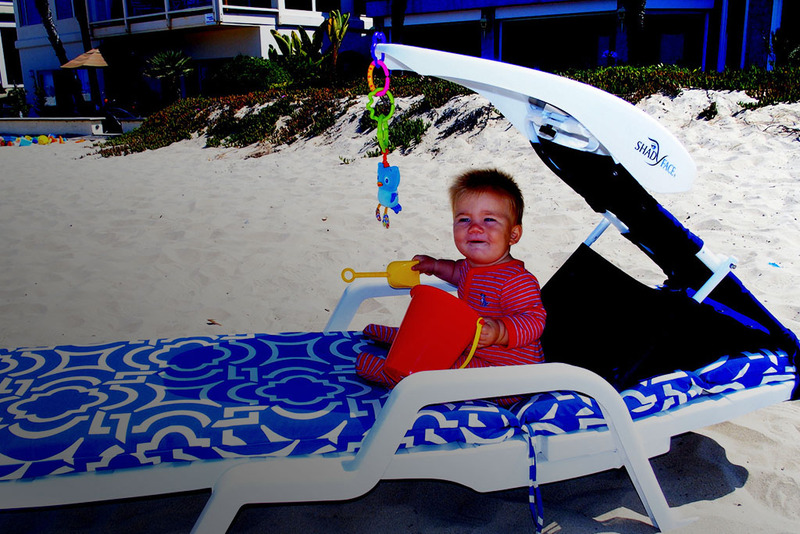 Patricia Darquea CEO, Inventor of ShadyFace International Sun Protection Brand to discuss her corporation and product manufacturing.